Paste that in a macOS Terminal prompt. The script explains what it will do and then pauses before it does it. Read about other installation options. Install Homebrew on Linux and Windows Subsystem for Linux. Homebrew installs the stuff you need that Apple (or your Linux system) didn’t. Homebrew won’t install files outside its prefix and you can place a Homebrew installation wherever you like. It's all Git and Ruby underneath, so hack away with the knowledge that you can easily revert your modifications and merge upstream updates. 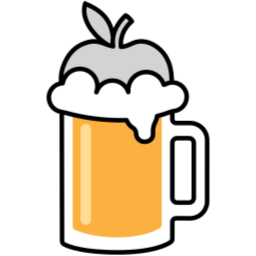 Homebrew complements macOS (or your Linux system). Install your RubyGems with gem and their dependencies with brew.